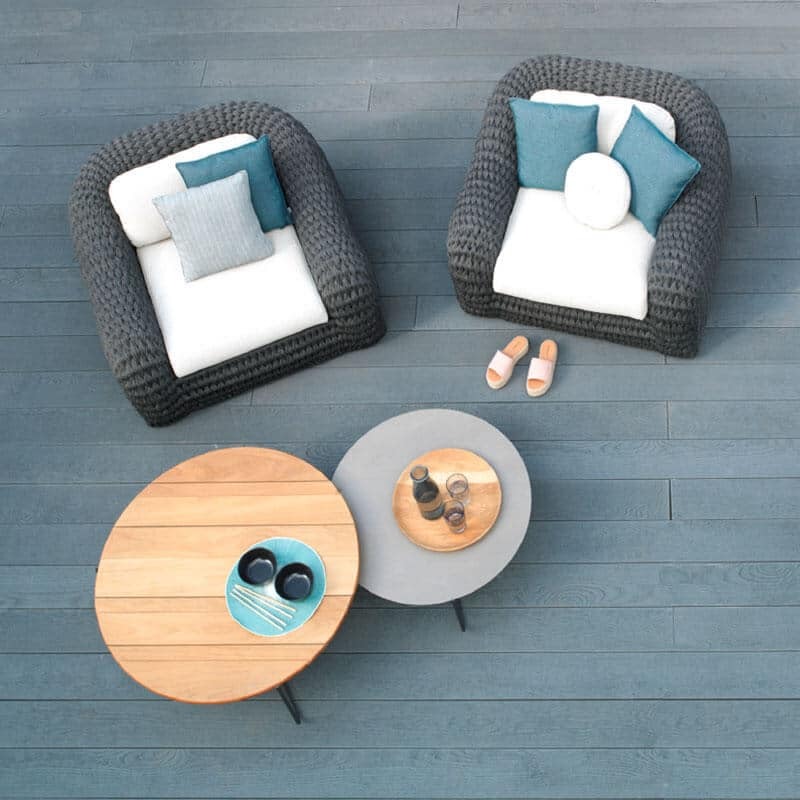 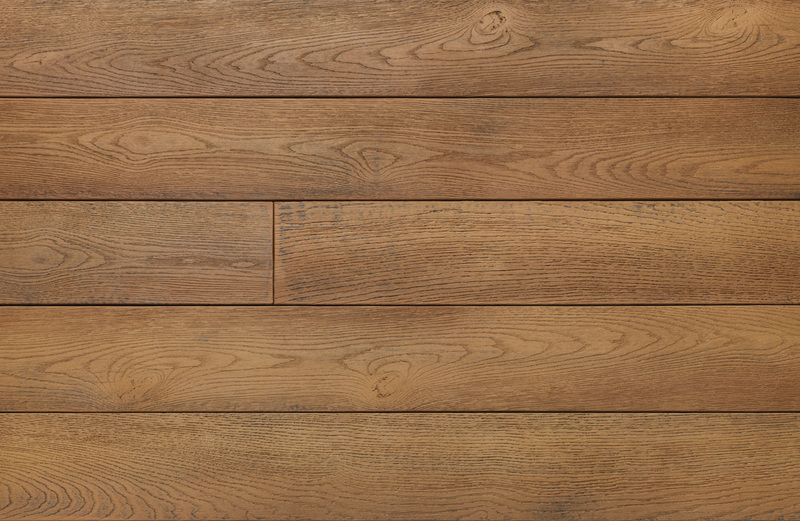 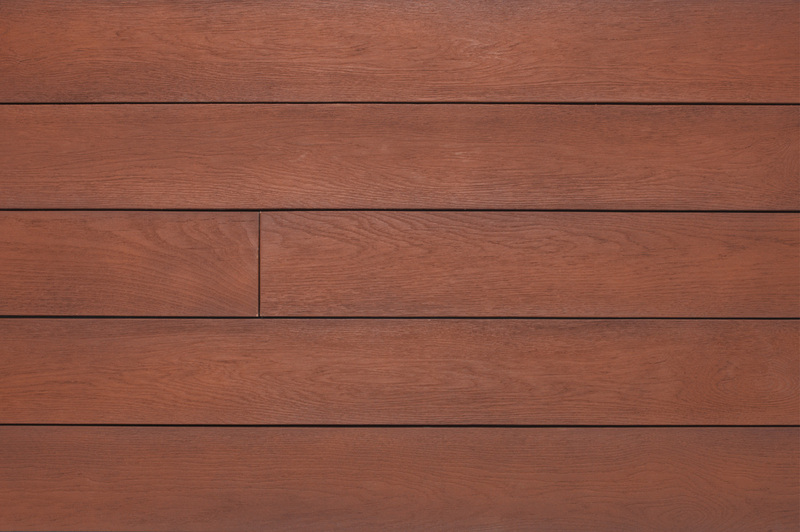 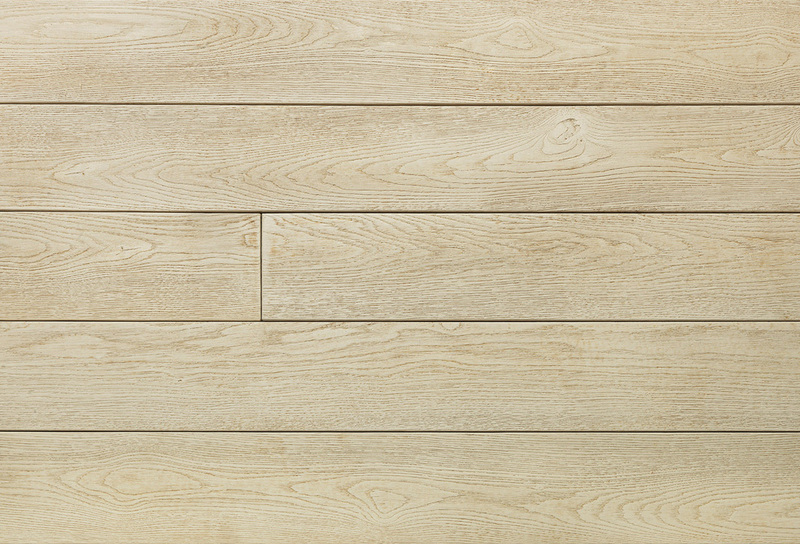 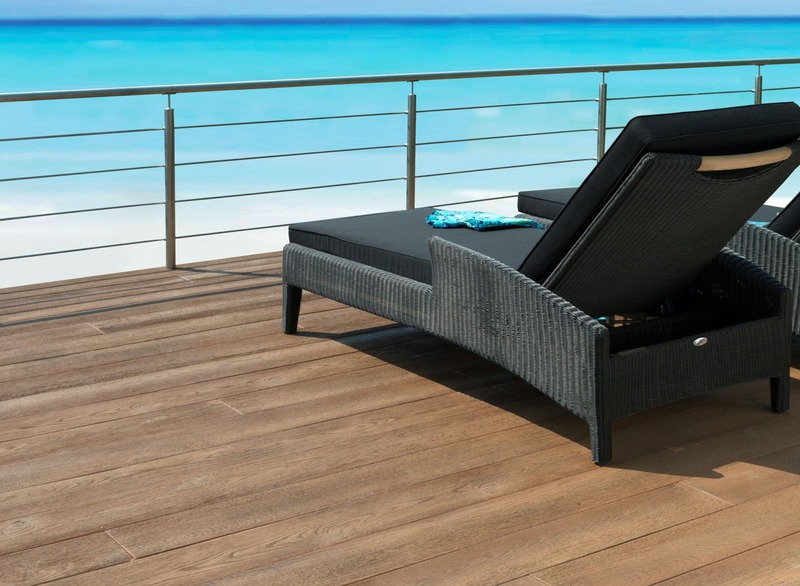 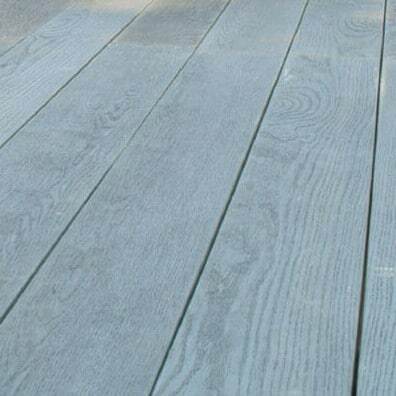 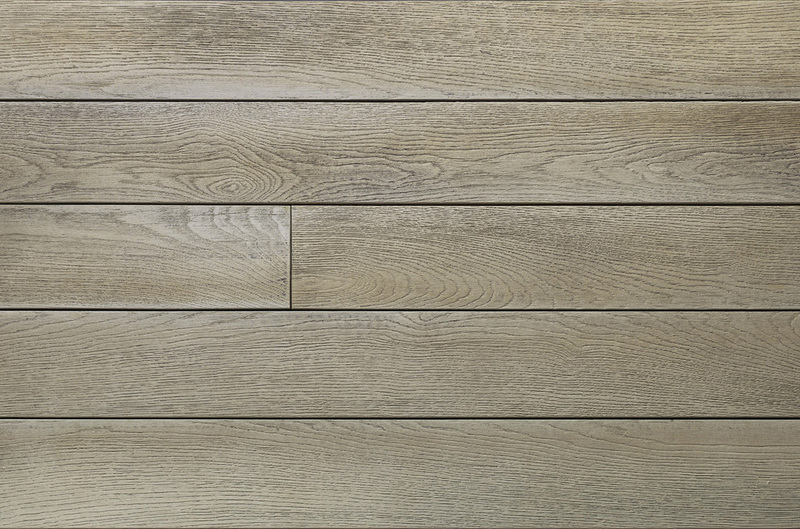 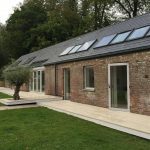 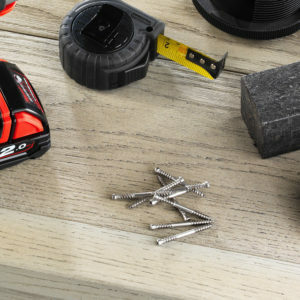 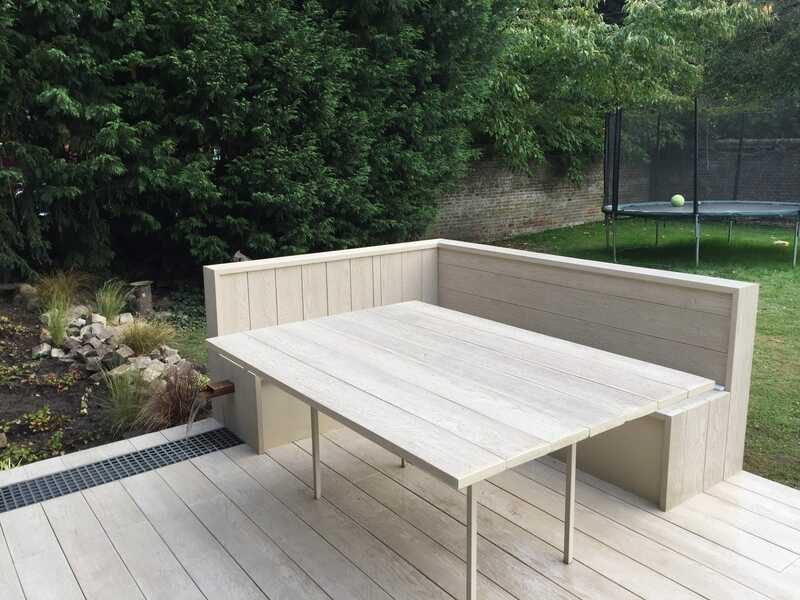 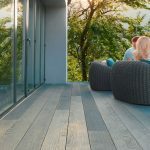 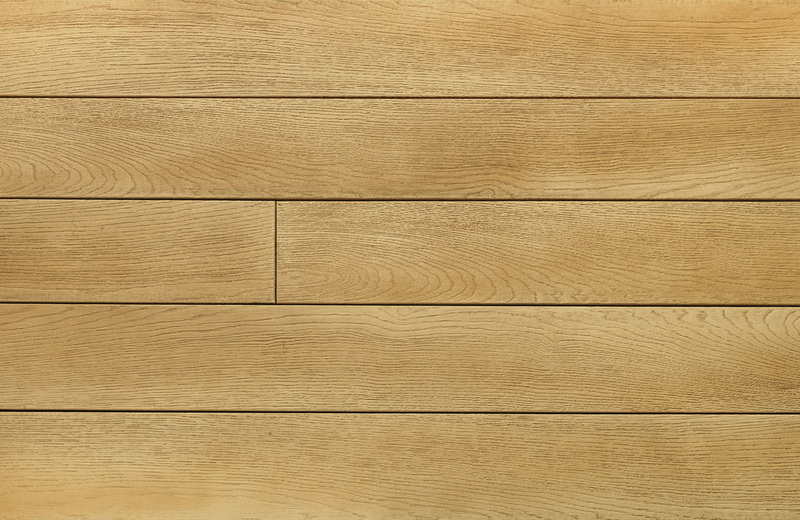 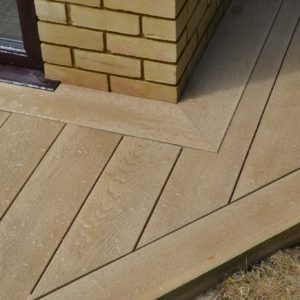 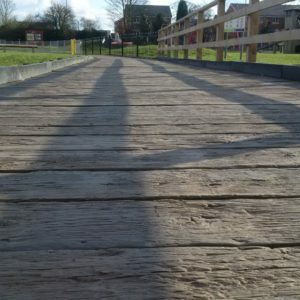 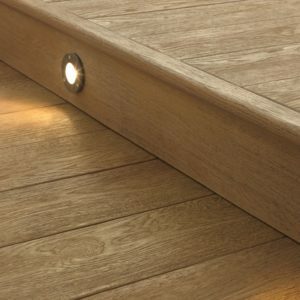 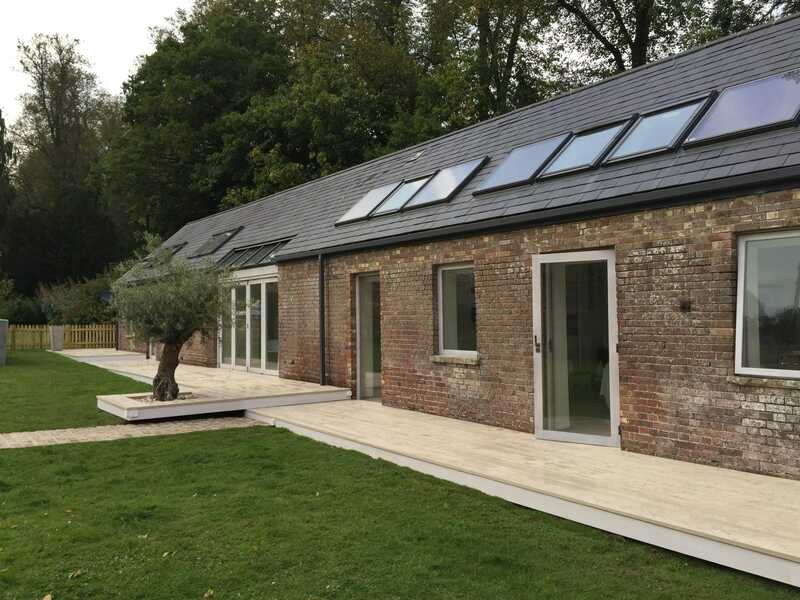 Millboard is understandable our most popular range. 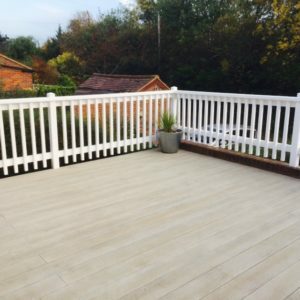 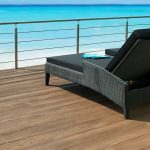 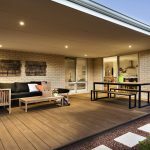 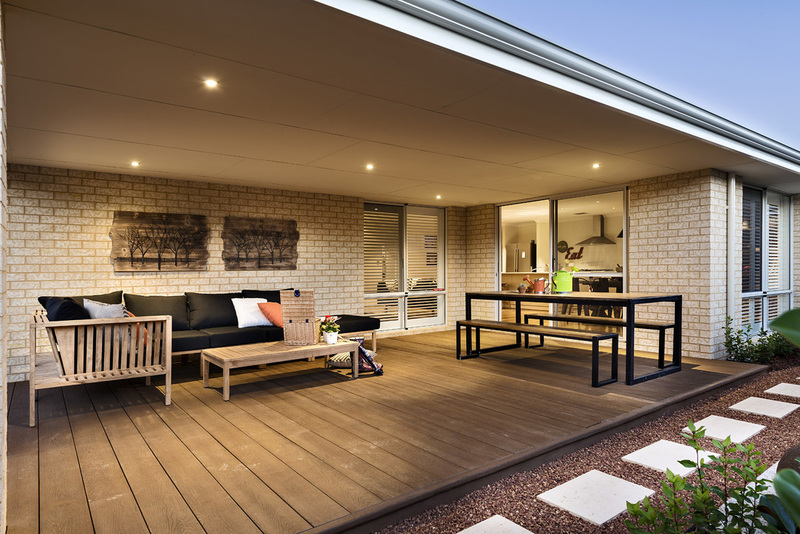 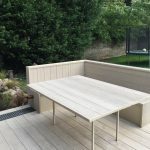 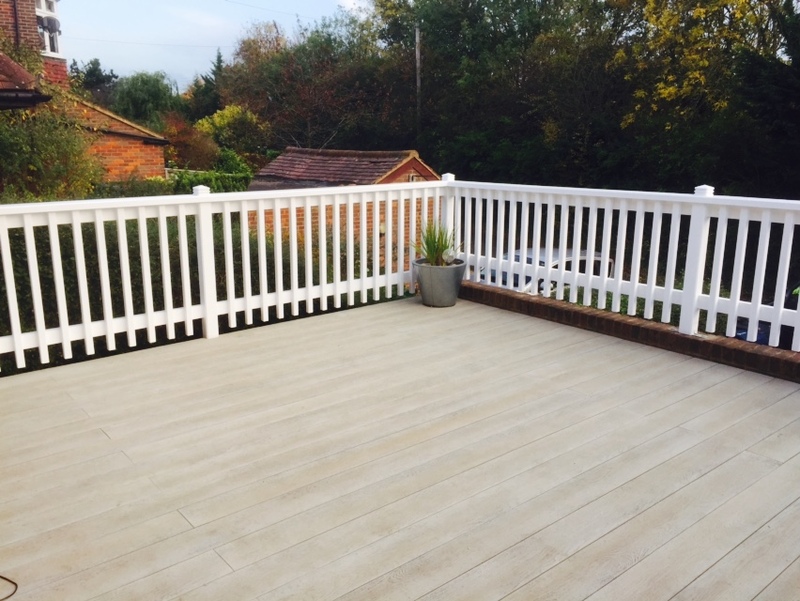 Complimenting both traditional and contemporary spaces, the enhanced grain boards create a beautiful and classic looking deck. 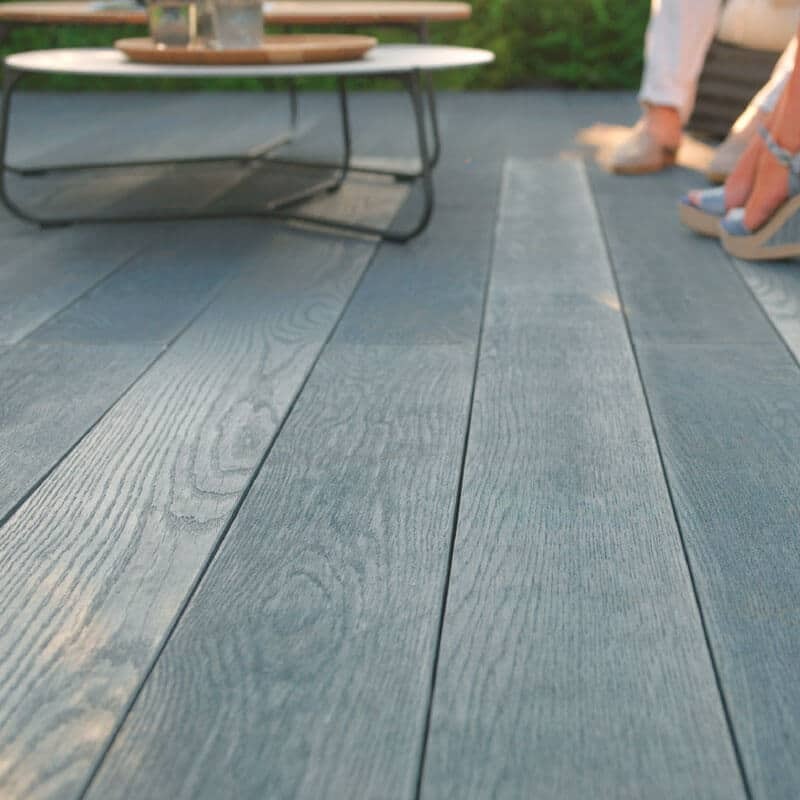 The hand-enhanced wood grain finish on every board makes the wood totally unique and is available in five beautiful colours.